An exceptional serum that focuses on the youthfulness and harmony of the face. For the very first time, L'OCCITANE has combined the power of the earth and the sea of Corsica in exceptional skincare products. Immortelle Millésimée essential oil, from the flower that never fades, comes together with Jania Rubens, the algae with the ability to eternally regenerate. Formulated with a high concentration of Jania Rubens extract, the Divine Harmony Serum initiates the ritual and helps to target skin texture, wrinkles, and facial contours and volumes. Apply your serum to face and neck, morning and evening, massaging into clean, dry skin. Avoid the eye area. 3. relieve facial tensions and smooth wrinkles and fine lines. This serum offers an ultra-fine texture, enriched with Jania Rubens. Every time the pump is pressed down, this texture fuses with immortelle, encapsulated in 5,000 micro-drops of oil that protect and isolate the active molecules, keeping them intact. The formula combines the lightness of a serum texture with the comfort of a silky oil that leaves skin feeling beautifully velvety. Its subtle, aromatic scent promises a unique, sensorial moment. Immortelle Millésimée Following 15 years of research into immortelle – the flower that never fades – and its youthful-skin benefits demonstrated on the skin, L'OCCITANE enriches its range with Immortelle Millésimée essential oil, with exceptional anti-aging properties. 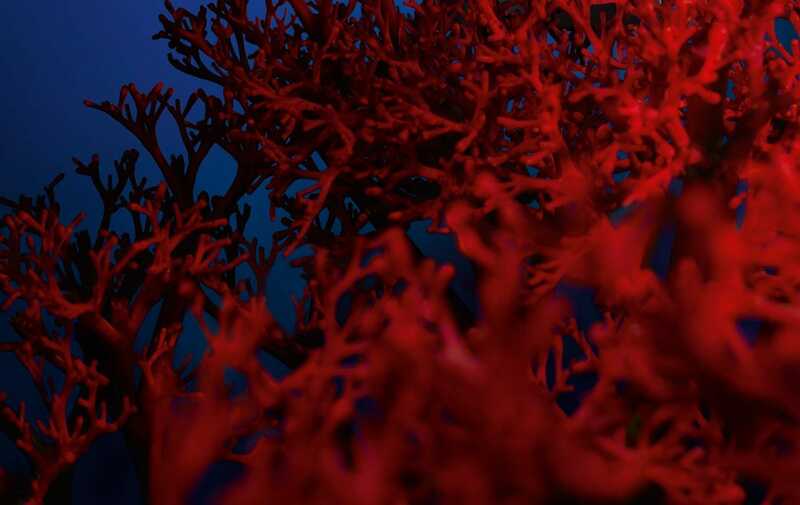 Jania Rubens: an ability to eternally regenerate At the heart of the Bay of Revellata, in Corsica – a protected area, with warm, mineral-rich waters, at the foot of the fields of immortelle – L’OCCITANE discovered the red algae Jania Rubens. Sheltered from bad weather and pollution, this bay benefits from ideal exposure to the sun's rays, which enables the algae to continually produce calcite crystals. These are responsible for its ability to eternally regenerate. 3.Release face tensions & Smooth out lines and wrinkles.